ReQtest has enjoyed excellent growth in recent years establishing itself as one of the leading cloud services in the requirement and test management space in the Nordics. 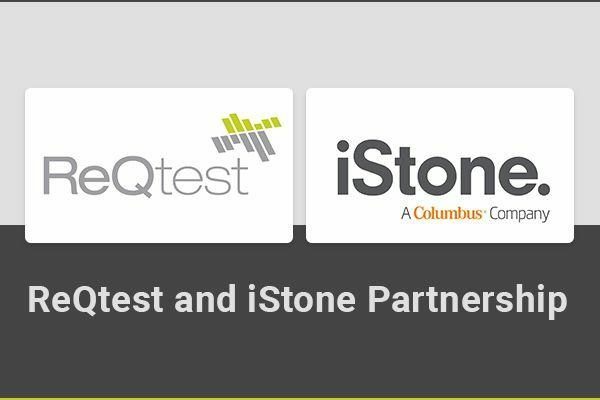 With the recent launch of an upgraded product suite, ReQtest is well positioned for accelerated growth and international expansion. Jakob has been appointed as chairman of the board to support Management and owners going into this new phase. He has extensive experience from building fast growing international software businesses in roles ranging from C-level operational management, through Venture Capital investor to independent Board Member/Chairman. Jakob was the Founder and Managing Partner of the leading early stage technology investment fund KTH Chalmers Capital which has seed-funded, developed and exited successful businesses such as MIPS AB, Trustweaver AB and OP5 AB. Since 2016 Jakob works as independent advisor and board professional in private as well as public companies. ” I am really excited to be joining the ReQtest team as Chairman. It simply ticks all the boxes – A truly scalable SaaS/Cloud platform, fast growing underlaying market demand, significant proven commercial success and growth in the Nordics and beyond, profits & positive cash-flow, and a most importantly – a seasoned and strong management team.” says Jakob Svärdström. ” We are delighted to have Jakob on board at ReQtest. 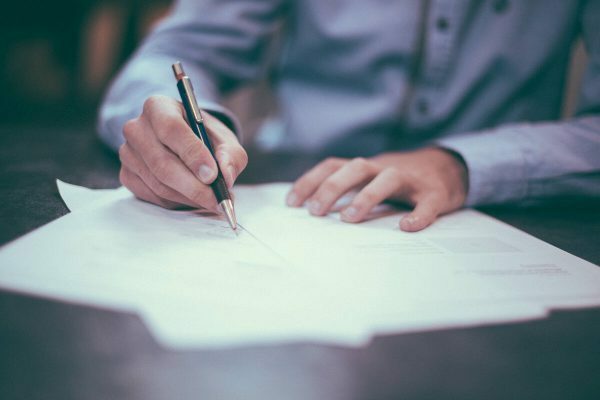 The background and experience he brings will add a lot as we take ReQtest into the next phase of expansion.” say Ulf Eriksson and Peter Habram, founders of ReQtest. ReQtest is a SaaS tool used for requirement and test management in software projects. ReQtest is the leading and fastest growing ALM tool in the Nordics with more than 11 000 users. Our customer base has more than 260 customers represented in 15 countries. 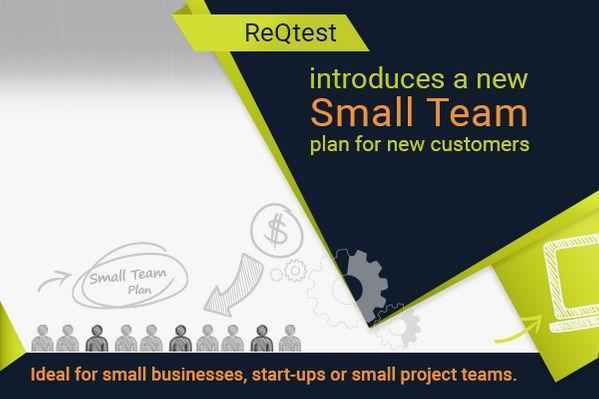 ReQtest is, and always have been a profitable and high growth company, now expanding into more markets creating accelerated growth.